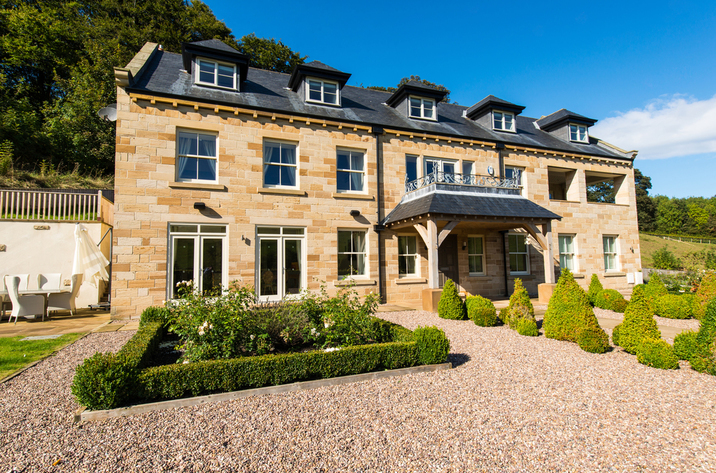 Details for The Coach House, a property in Scarborough, North Yorkshire. 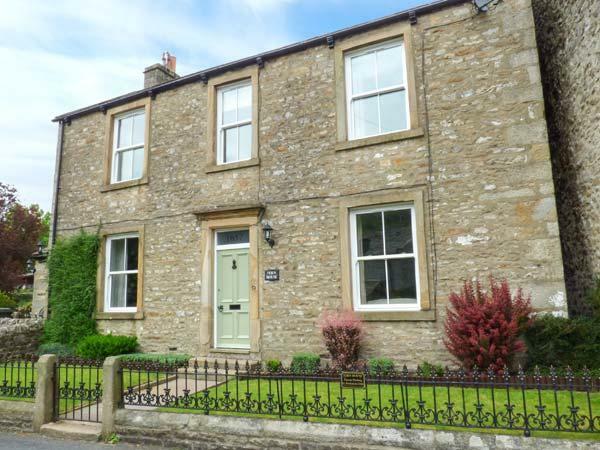 The Coach House holiday cottage in Scarborough sleeps 8, with 4 bedrooms and 2 bathrooms. 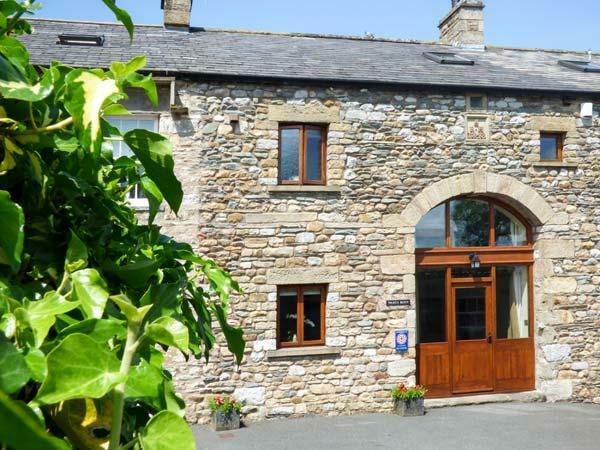 The Coach House in North Yorkshire is non smoking and is child friendly, typical prices from £392 and The Coach House does not accept pets. 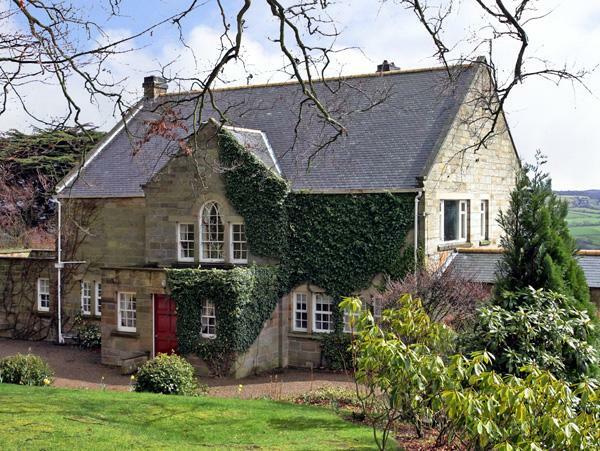 A total maximum of 8 visitors can sleep at The Coach House. 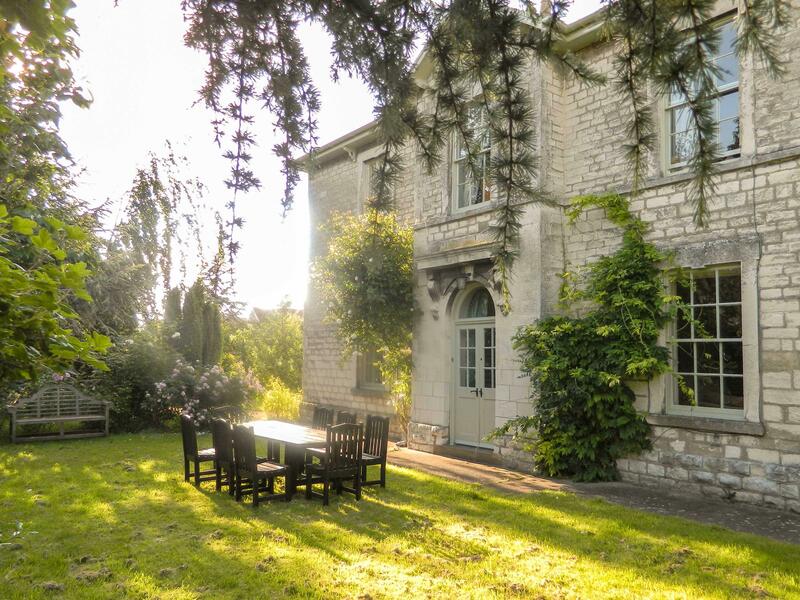 The Coach House is a holiday home with 4 bedrooms. 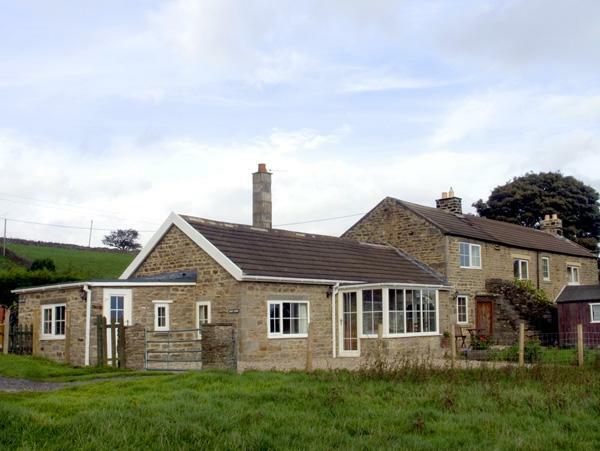 This self catering cottage in Scarborough has 2 bathrooms. This holiday property is child friendly. 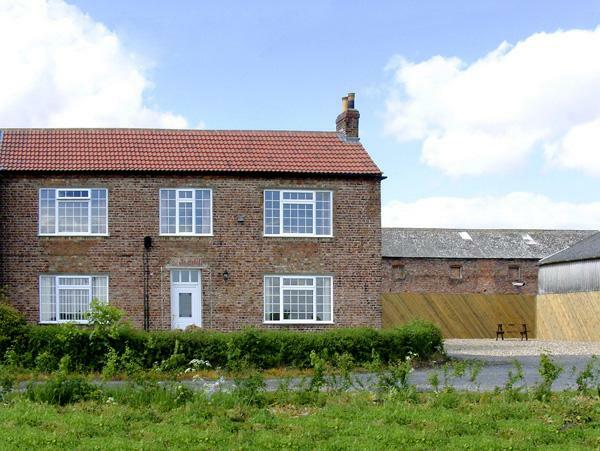 The Coach House is a self catering property that is coastal in North Yorkshire. High chairs are provided at The Coach House. 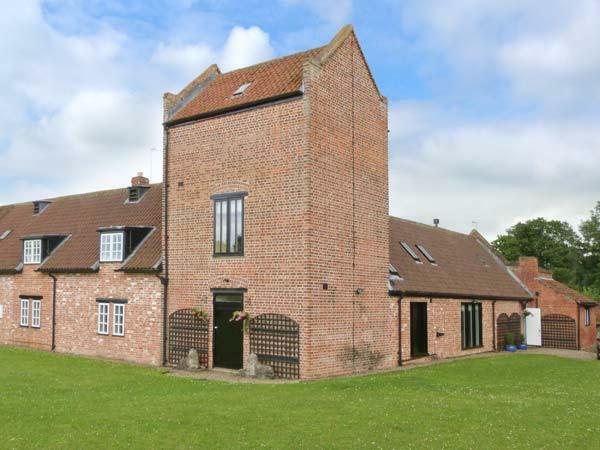 The Coach House comes with free parking . 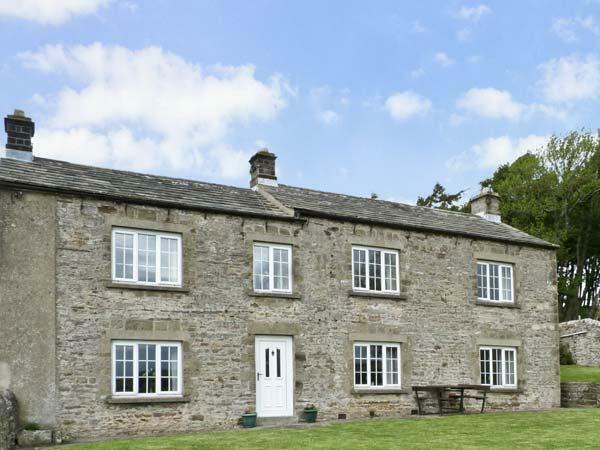 This cottage has kids cots included in cost. 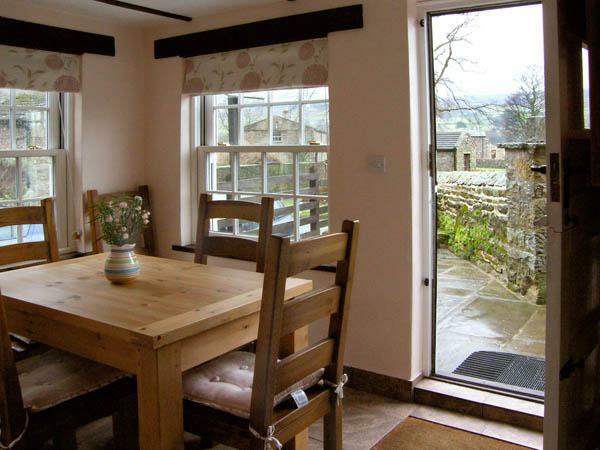 The Coach House is a self catering holiday home that has a dishwasher. This holiday home in Scarborough has a garden / patio. We had the best week in this house, plenty of room for all 6 of us. the Wi-fi was a huge bonus with 4 teens. Comfortable furnishings and the cottage is lovely and clean felt like new. We would have struggled without the new wet room so this is a fantastic addition. Only a 15 minute stroll to the beach. Handy local shops just round the corner. The secure parking was a God send. We only used the cars twice all week which saved a small fortune in parking. Highly recommend this cottage. We had a great time staying at the coach house in Scarborough. Even though it was February the sun was shining most of the week. The cottage is within walking distance of the beach and shops. As soon as we walked into the cottage we were greeted with a lovely bowl of fruit, wine and welcome card. Added to this there was milk in the fridge and tea and coffee. The owners were great at contacting us prior and letting us know instructions to get in etc. and very helpful.